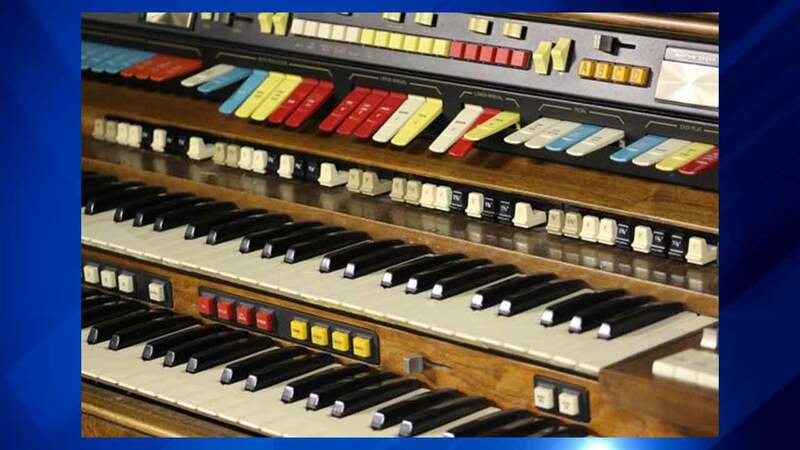 CHICAGO (WLS) -- White Sox fans will soon have a chance at owning the old organ from the ballpark in their own living room. Nancy Faust was the team's famed organist from 1970-2010 when she retired and now the White Sox are putting up her organ for auction during their annual holiday sale. The team has yet to release the starting price. In addition to playing more than 3,000 games with the White Sox, Faust also played organ for the Bulls and the Blackhawks.